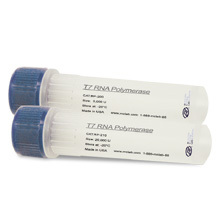 I-5 High-Fidelity DNA Polymerase is an ultra-high fidelity and high processivity enzyme. 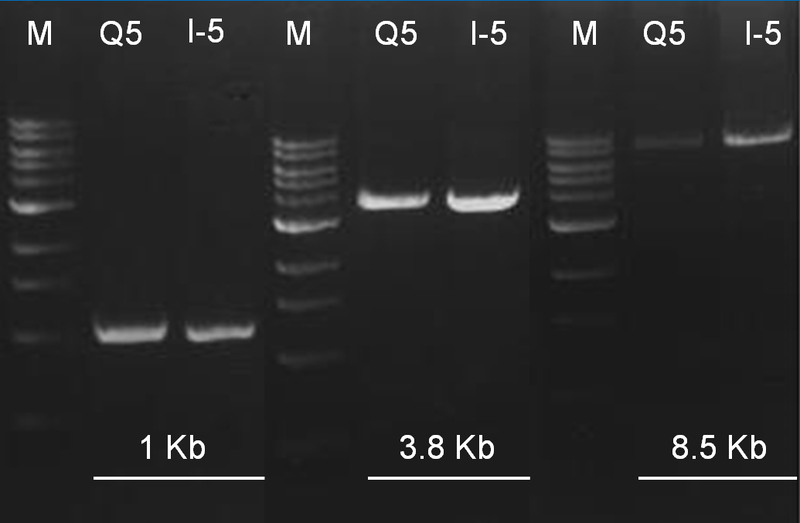 It produces the most accurate copies of DNA, and performs at an ultra-high rate. 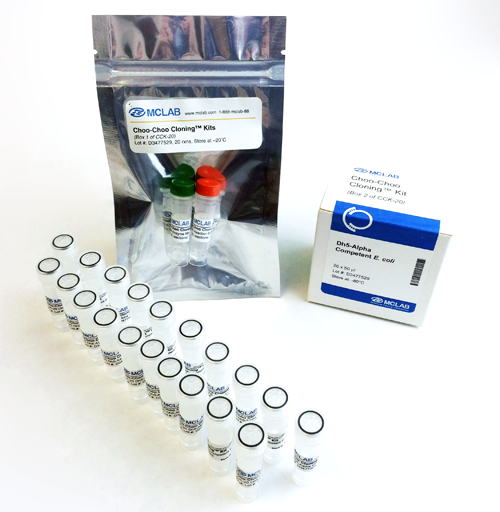 I-5 is perfect for applications such as cloning amplified material for protein expression in vitro, SNP analysis by sequencing, and high specificity PCR. 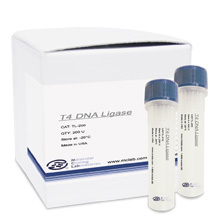 I-5 2X High-Fidelity Master Mix has a buffer system that is designed to offer maximum performance of the I-5 High-Fidelity DNA polymerase. It offers the highest fidelity and incredibly robust performance. 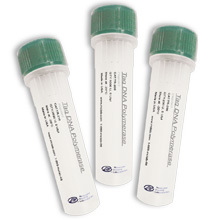 The convenient master mix allows the reaction to be set up at room temperature and only requires the addition of primers and DNA template for the amplification.